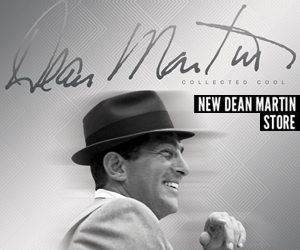 Dean Martin’s recording of “Gentle On My Mind” is featured in a new Tudor watch commercial, which you can view in the video below. 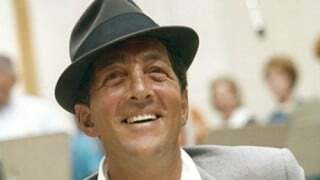 The song became a major hit when it was first released as the title track for Dino’s Reprise album, Gentle On My Mind. 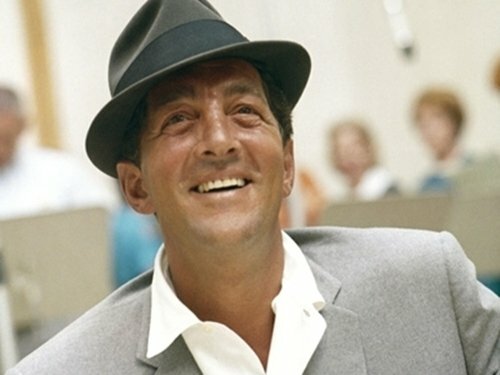 “Gentle On My Mind” is one of the songs included on the recently released two-disc anthology Dean Martin: The Reprise Years, available now at Amazon and iTunes.